I see the future, and it’s full of smart homes. 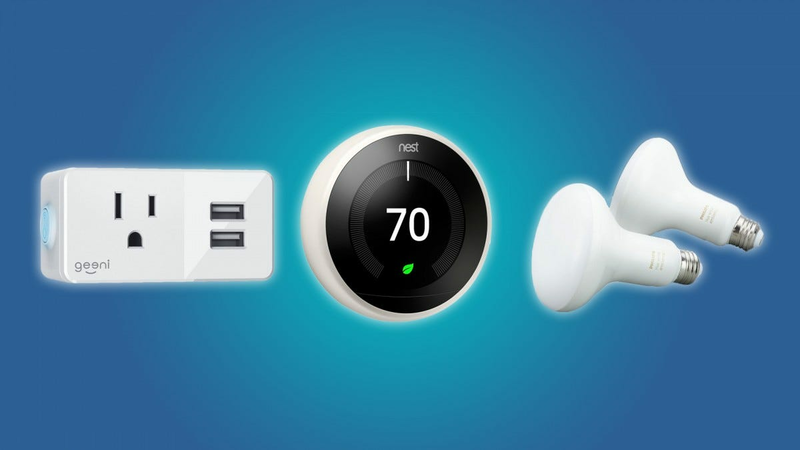 Why not upgrade your outlets, thermostat, or light bulbs with smart devices that can be controlled from your phone or smart assistant? Smart devices are the hottest Black Friday items, and you can find just about any smart assistant or accessory at a ridiculously steep discount. The great thing about smart home accessories is that they tend to replace basic appliances in your home, and they can all be controlled with just a cell phone. They make great, cheap gifts, and you know that whoever you give them to will use them.